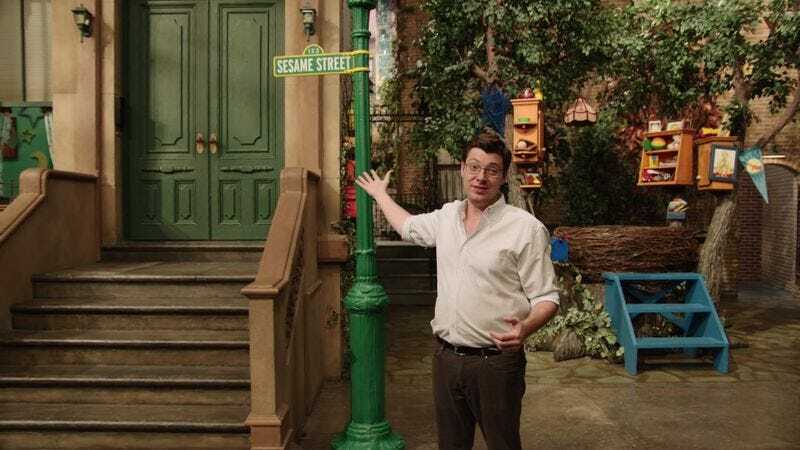 Since 1969, Sesame Street has been teaching kids about reading, counting, and other basic subjects with a potent combination of lovable Muppets, amiable human actors, and dizzying, often-surreal animation. (Who can forget that freaky pinball machine?) At the time of its debut, Sesame Street was distinctly unlike any children’s show that had ever aired on American television. To provide potential donors with even more motivation, Crafts says that 15 percent of the proceeds will be donated to the Sesame Street Yellow Feather Fund, “which helps the world’s most vulnerable children grow smarter, stronger, and kinder.” The month-long campaign has a flexible goal of $175,000. Details of the rewards for backers of the project are available here.